The TI design PMP15044 uses the natural-input current-limit characteristic of the flyback topology. 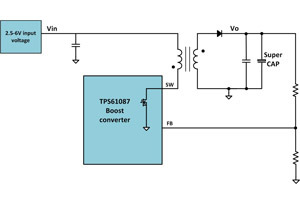 During start-up, even though the initial output voltage of the super CAP is zero, the primary winding current is always limited by the peak-switch current limit of the TPS61087 device. 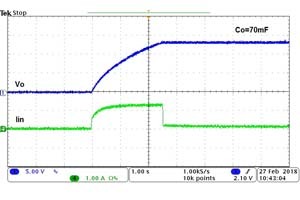 Considering the duty cycle during soft-start, the input current will be lower than the peak-switch current-limit value of the TPS61087 device by nature. So no extra components are needed. The primary winding and secondary winding share the same ground, so the flyback inductor does not need reinforced insulation; basic insulation is enough. 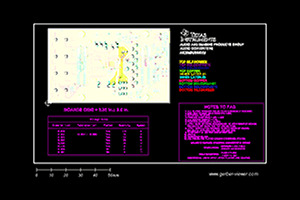 Therefore, this is a compact and low-cost solution for the super-CAP charge-up circuit application.